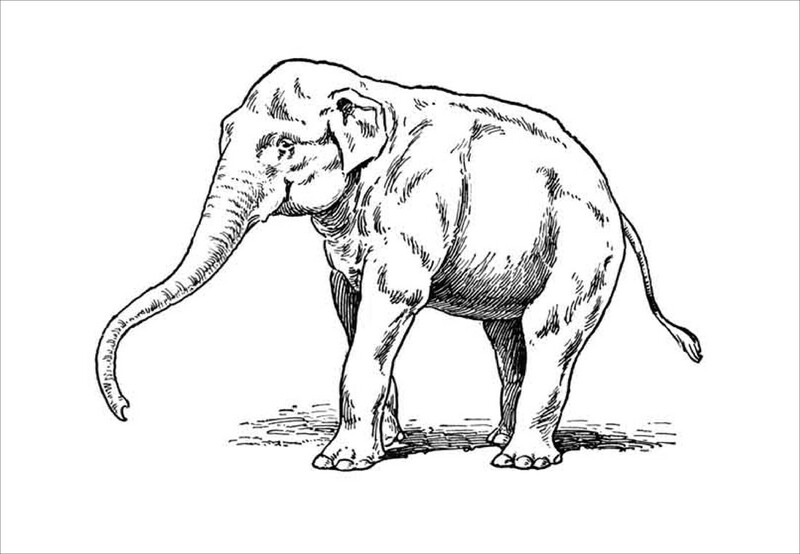 THE QUESTION is put – how do you eat an elephant. The answer is – in small pieces. “How do you eat an elephant?” These were the opening words of the sermon given by the Rev. Canon Leonard Doolan, vicar of Cirencester, at St Paul’s Athens, on the 13th September after the reading of Matthew’s account of the Feeding of the Four Thousand with only seven loaves and a few fish (Matthew, 15:29-39). Father Doolan explained that the vastness of God, his kingdom and his Christ may seem overwhelming, but that the action of God is local and we as a church are called to be the mouthpiece, to share with others the joy of the gospel. He then went on to say that James (3:3-5) focuses on the significant power of small things: the bridle in a horse’s mouth controls the whole horse; a ship is guided by a very small rudder; a forest blaze is started by a small spark. So: “How do you eat an elephant? In small pieces.” How do we speak of the work of Christ in redeeming the world? Through small and significant events. We do it through the small word of encouragement, a word of peace, of welcome, of love. It is the small things we do – feeding the migrants, handing over a sandwich, a bottle of water or a teddy bear for a refugee child – that express the message of the gospel. Yes, this was a memorable sermon in view of the grave concerns facing the Anglican Church in Athens at the moment – not only the refugee and economic immigrant crisis, but also the desperate situations faced by many of our own members as a result of the Greek recession. It’s good to be reminded of it in the Blog. Thank you, Caroline.